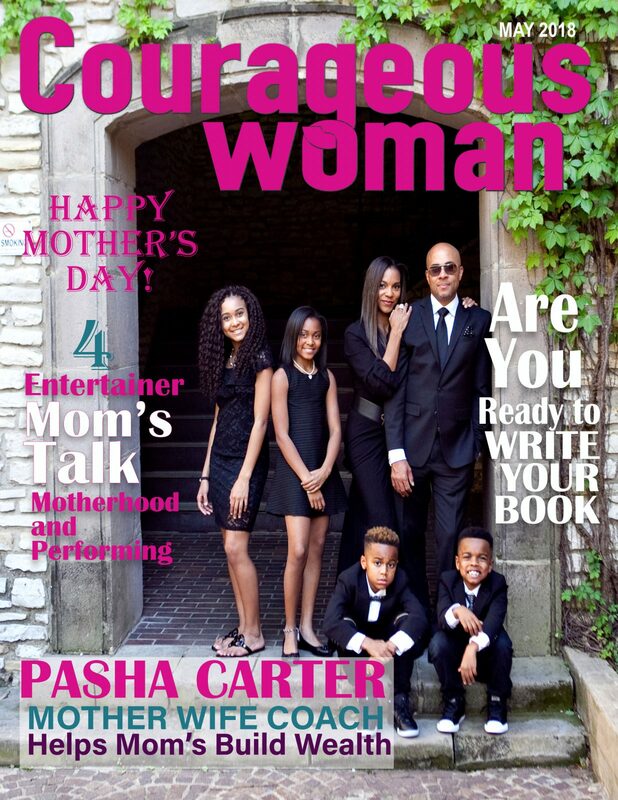 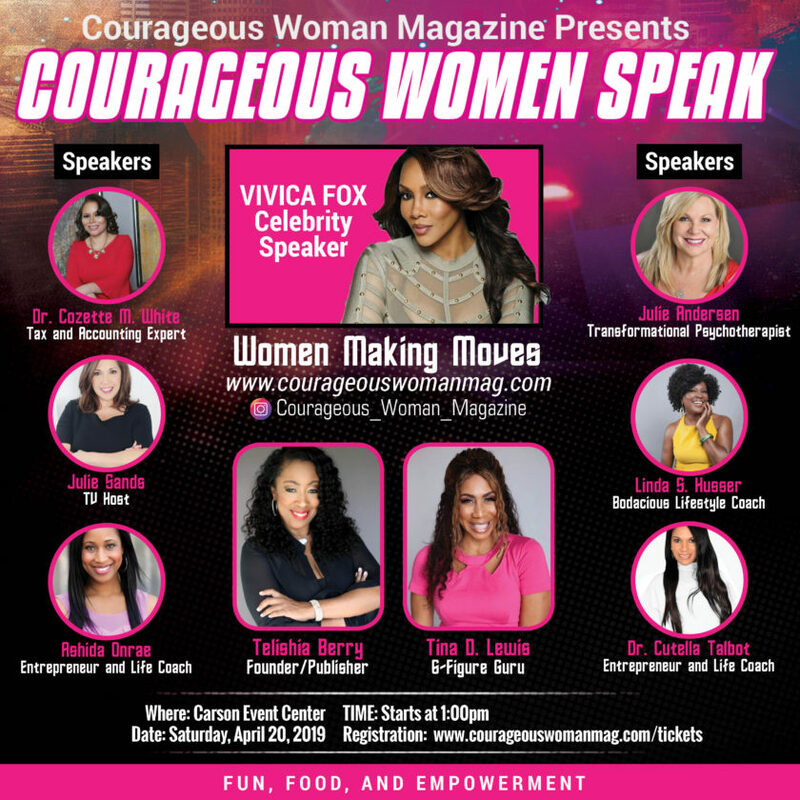 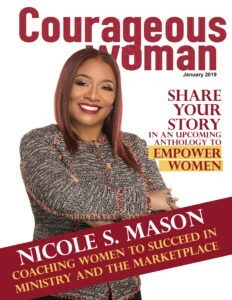 Courageous Woman magazine is an inspirational publication that highlights the accomplishments of extraordinary women. 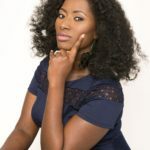 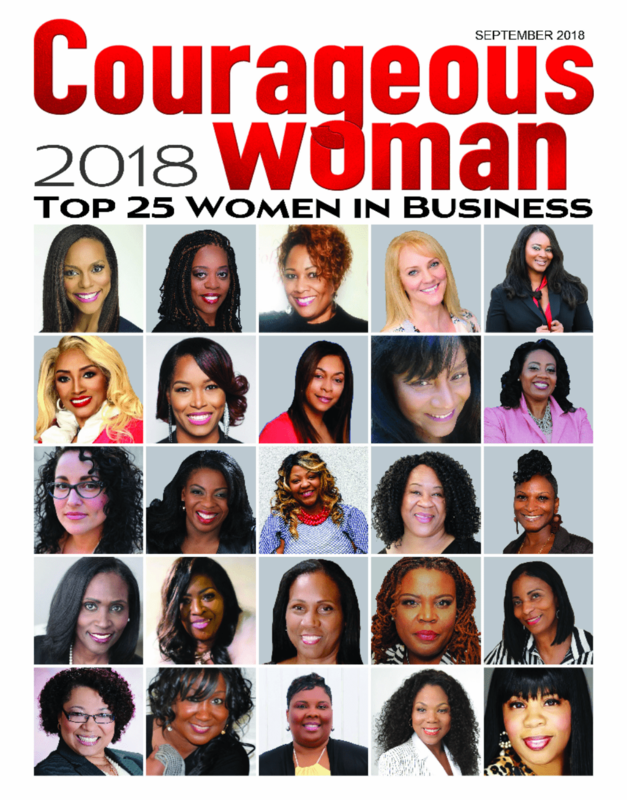 Throughout history, many women have overcome tremendous adversities and beat the odds to achieve insurmountable success. Many women helped break barriers and paved the way for future generations. 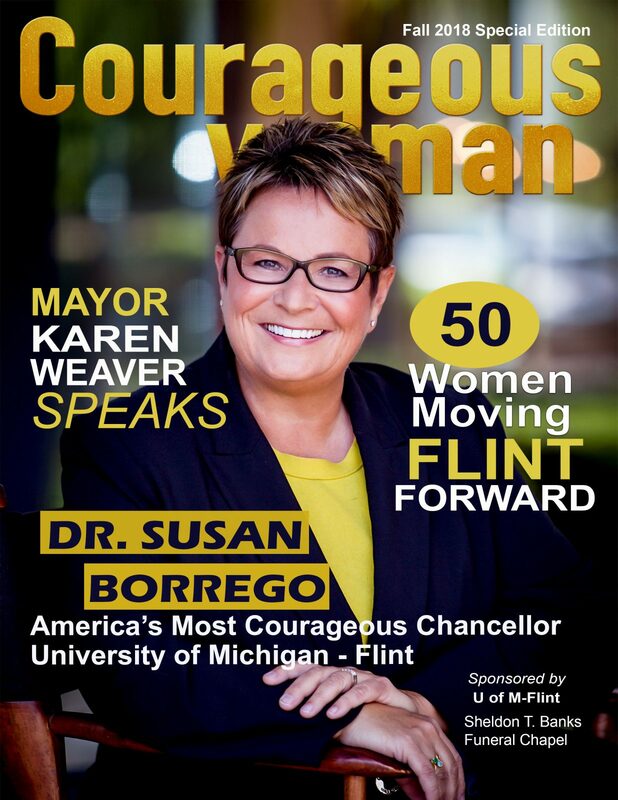 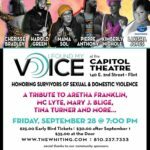 This magazine is all about those women whose lives have inspired us, those that have passed the torch, and those that are carrying it. 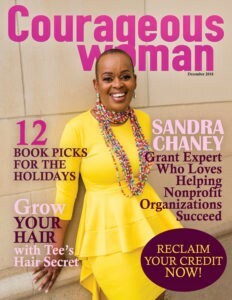 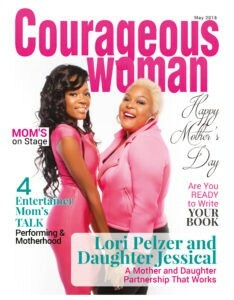 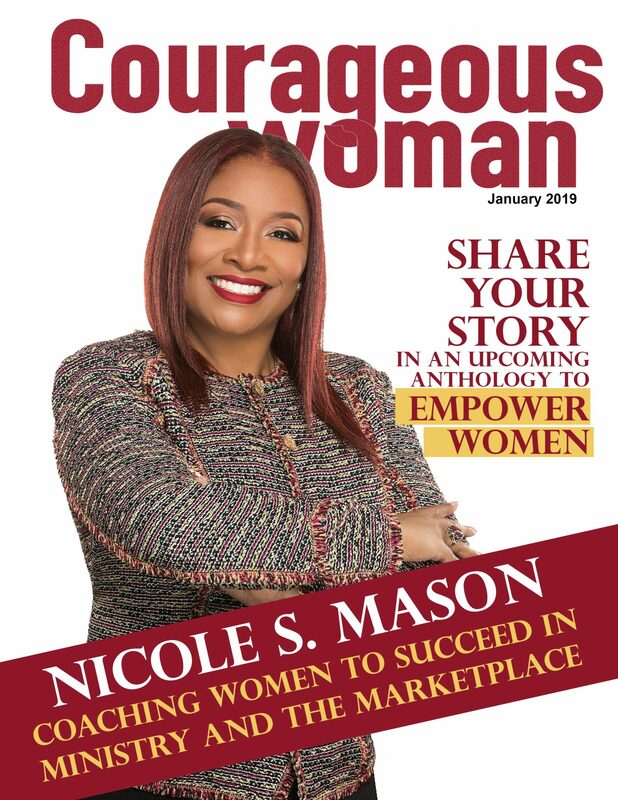 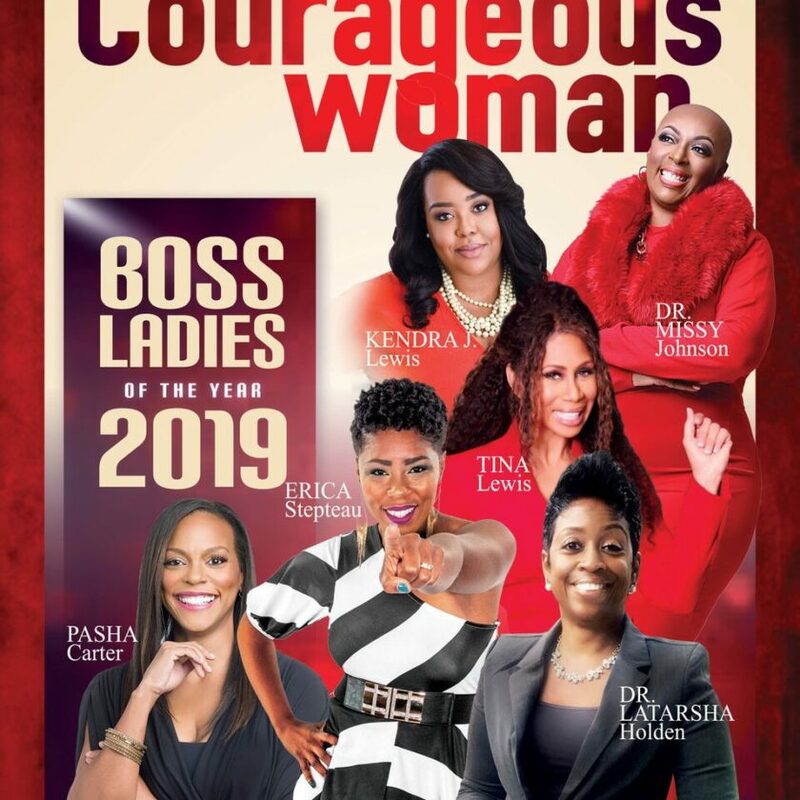 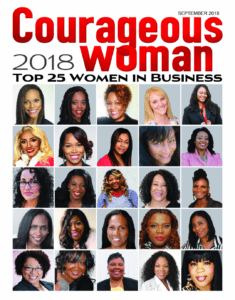 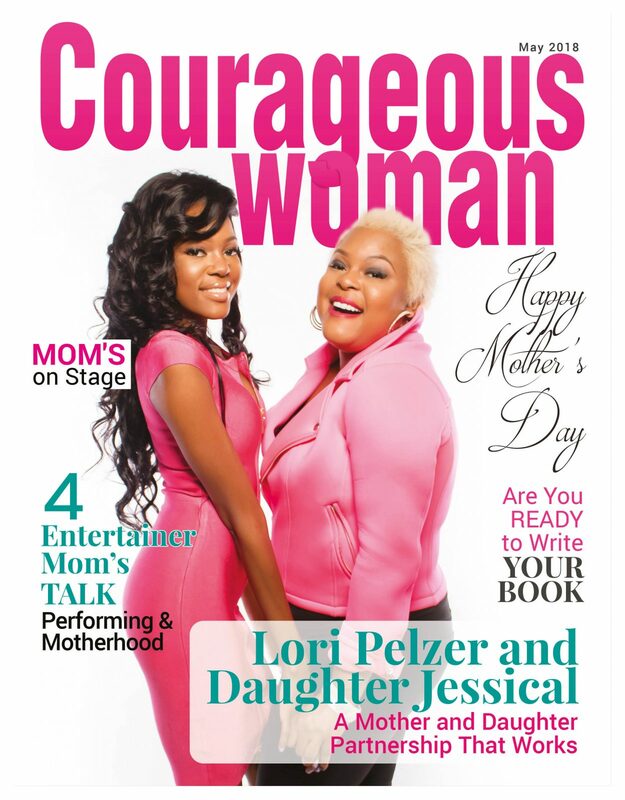 Courageous Woman Magazine is available in print and digital online. 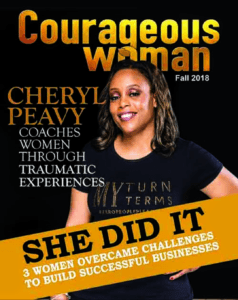 Our mailing is more than 6,000. 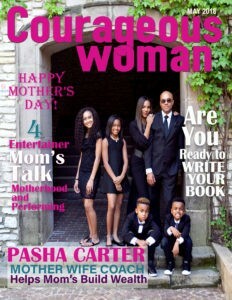 Our print readership is approx. 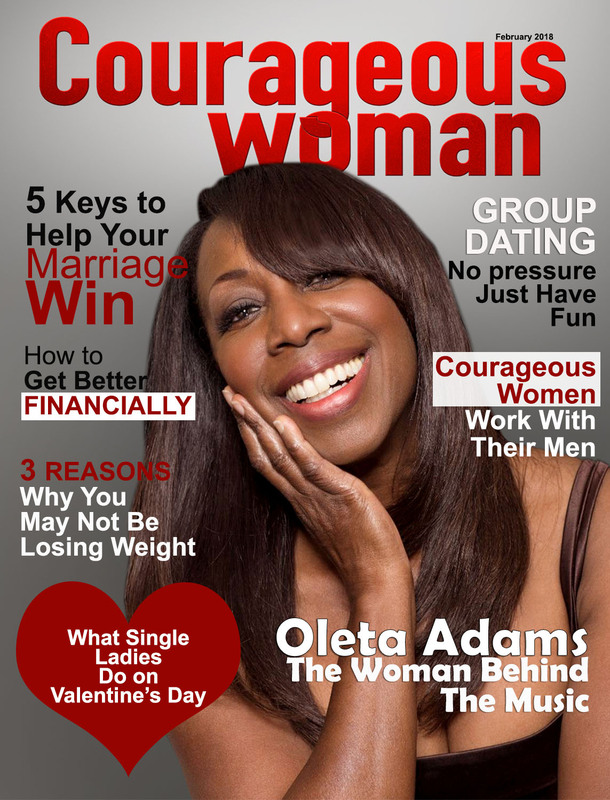 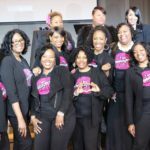 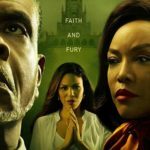 15,000 and The Courageous Woman Radio Show has grown to have over 1 Million listeners. 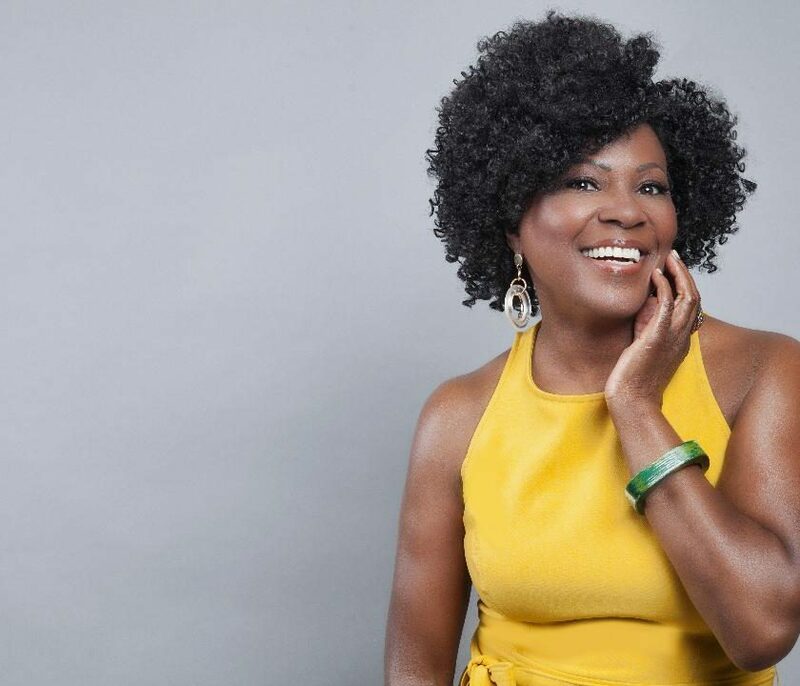 Each monthly issue of CW Magazine will feature inspirational stories about women who have gained noteworthy success in many fields and industries including, entertainment, medicine, education, and more, from historical legends to celebrities, entrepreneurs, and up and coming women to watch for. CW Magazine also includes women interest articles on health, beauty, fitness, money, relationships, and more. 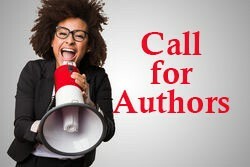 I would like to send my “BIO” over to see if someone at your magazine may be interested in talking to me. 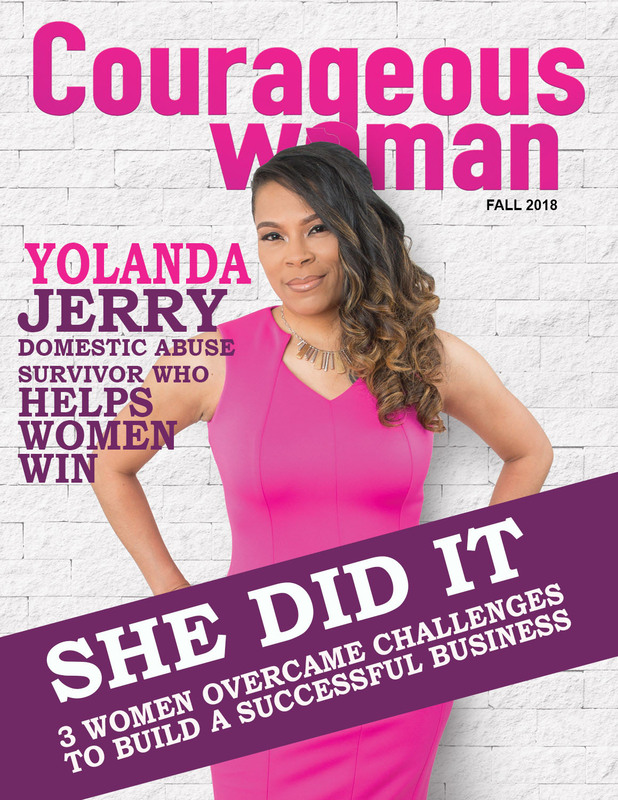 I am a ex offender (not once, not twice, but three time ex offender) and would love to share my story to rising above. 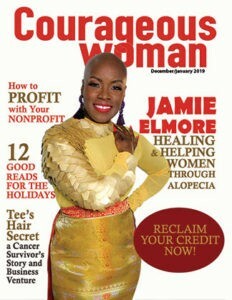 Second chances, new beginnings.